I woke up this morning, to the sound of the rain potentially drowning out my planned golf outing, and began to think about, for some odd reason, the numbers that have been important in my life. It is weird how some numbers have been prevalent in different aspects of my life. Take 49, for instance. It was my Boy Scout Troop number and my high school varsity football number. 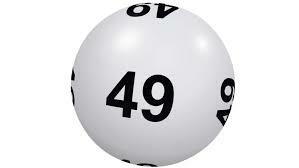 I still like 49 as a number and often choose it when I need a number between 1 and a hundred. And then there is 19. It is the number of of my relationship and marriage with Chris. We were born 19 days apart--yes, in the same year. We found out that our parents were married 19 days apart--in the same year. 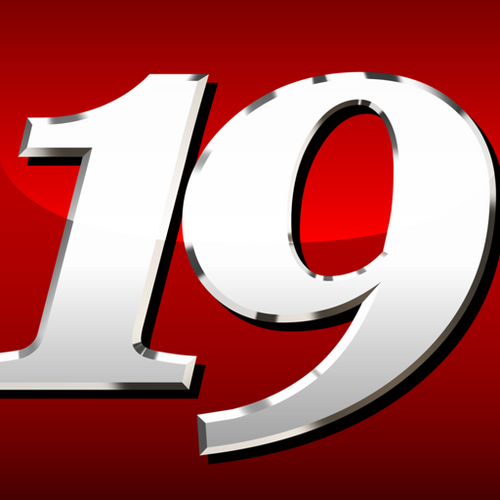 We were 19 when we got married and our first son was born on the 19th day of the month. Definitely something going on there. These are both interestingly significant numbers from the coincidences that are the fabric of our lives. Of course there are other numbers which all have various meanings: 26, 3, 31, 11, 15, and 21, for instance. The number 21 is interesting in that we were both 21 years old when our first child was born and I served 21 years in the Air Force. I was also 21 when I graduated form college Wow! 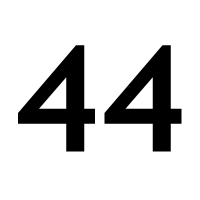 A number with some special meaning right now in my life is 44 because something very significant be completed when the the week day countdown from 44 reaches 0. My time with 44 will, hopefully, end on December 11th. I am currently 4 down and 40 to go in the count. Thanksgiving and Black Friday are not included, BTW. Numbers are how I mark events and I am still amazed, even as I write this about how certain numbers have special meaning in my life. I just noticed that this is my 3833nd blog post! Now there is a number for you!